Our guided tours and artist’s talks provide guests with surprising and stimulating ways of engaging with our exhibitions. Our guided tours provide additional information, offer viewings in a group setting and encourage a more in-depth exploration of the work. 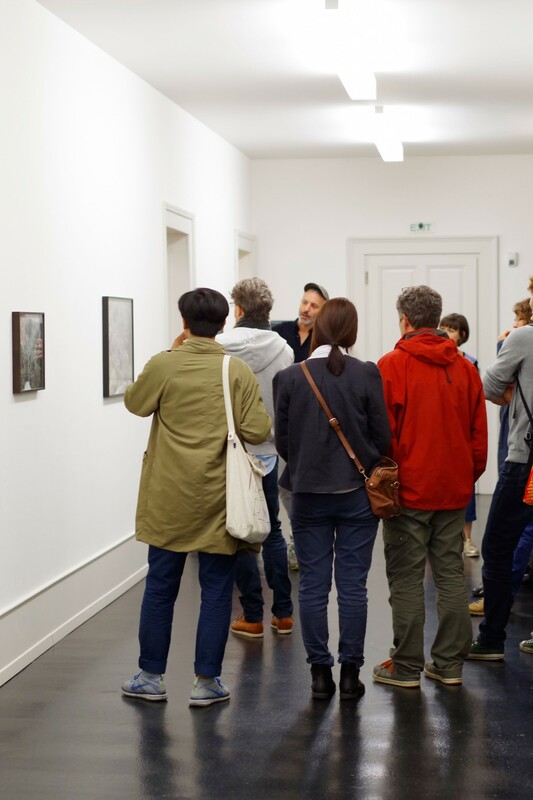 Themed tours and talks by guest speakers are conducted in a dialogic manner, and provide new perspectives and insights into our exhibitions. They inspire closer contemplation, provoke further enquiry and stimulate discussion. Current events can be found here.